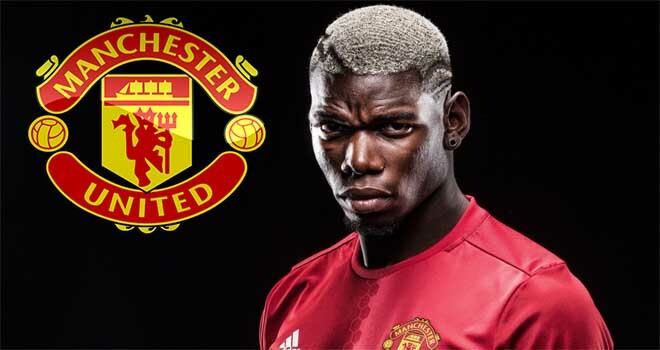 HomeOpinionWhat has Paul Pogba brought to Manchester United? It is not new that the arrival of a personality be it coach or player or even the change in club owners could increase the chances of a team winning trophies. And the same can be said of Manchester United. The re-signing of Paul Pogba from Italian side Juventus in a world-record fee of £89million pounds made United a serious title contender. The Frenchman had previously plied his trade with the Old Trafford outfit having joined them from Le Havre aged 16 before being sold to Juventus by Sir Alex Ferguson in 2012 for £1.5M. He made a return to the club after four years with the Old Lady where he won the Serie A in each of his season there and nine trophies in total which included 2 Italian cups and 2 Super Italian cups. Expectations were high following the announcement of the arrival of the French midfielder and there were criticisms and commendations that trailed his signing. Speaking on his arrival Coach Jose Mourinho said the 23-year-old could be “the heart of the club for the next decade”. 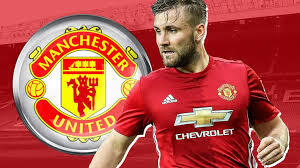 And it was equally believed that the midfielder has brought with him the old fear factor that had suddenly developed wings and flew out of Manchester United since the departure of Sir Alex Ferguson. While some said he is worth the price, others believed that he is overpriced. Of course, Pogba’s qualities cannot be ignored and has three goals to his name so far since arriving this summer. He is not new to the league, he has played there before. He is acquainted with the pace and the demand of the league. Performances that match his price tag were expected from him right from the onset. But he seems to be struggling at United at the moment. Though he has shown glimpses of what he is capable of doing, he is most times found wanting in big games and he is yet to deliver up to expectations. His statistics in the 0-4 loss to Chelsea doesn’t match his world-record fee. In that game, he had only one touch in Chelsea box, no single shot on target and didn’t create any scoring chance, though he had 89.7 percent passing accuracy. Likewise in the game against Liverpool, he has just two shots, created one chance and one touch in the opposition box, he lost more duels than he won and a total of 38 passes. Is he overrated after all? There has been so much fuss about than the stat he is recording at the moment. To be frank, these are not really the stats expected of the most expensive player in the world. Many look to his goals tally as one of the most important parts of his game. So far in the league, Paul Pogba has scored twice – against Swansea City and Leicester City. If he doesn’t score those rasping shots that we’ve seen from his time at Juventus, the rival fans are quick to point the finger and you can see why. Everyone is going to look at the fee and expect him to help deliver titles at the Theatre of Dreams. As previously mentioned, Manchester United look way off the pace at the moment, but some bookmakers still have the club up there with the favourites to finish in the top four – and that is largely down to big-name players like Paul Pogba. The reason for his struggling could not be ascertained fully for now. Could it be that he is being used in the wrong position or the tactics doesn’t suit his playing style? 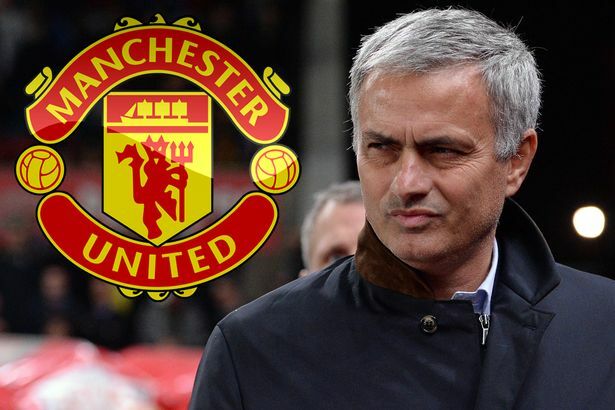 While it is not being said that the team should rely solely on him, not much has really changed for United. They may even end the season with their lowest points total ever.